Cranial Release Technique (CRT) is a natural, hands-on approach to releasing the body’s inborn capacity to heal and regenerate itself. CRT can be applied in only minutes, yet it has profound effects on overall health and well-being. Cranial Release Technique works to restore proper function to the nervous system and proper balance to body structure. Thus, it has positive effects on conditions ranging from aches and pains to overall health and wellness. CRT makes a wonderful addition to anyone’s healthcare regimen. Can the Cranial Release Technique Help Me? Many people with a variety of health problems have been helped using The Cranial Release Technique. As the body is returned to optimum function, true healing and repair can now begin. Even chronic problems have often responded well to the CRT approach after more conventional methods have failed. Cranial Release Technique practitioners view themselves as facilitators of "Releasing" the body's own inborn capacity to heal and be well. Once this capacity is released, the body experiences relief and healing. Please consult your local CRT practitioner to talk further about your particular health concerns. One of the greatest benefits of the Cranial Release program is its ability to restore and enhance wellness. We live in stressful times. Many articles have appeared in major publications in recent years detailing the negative effects of the stress of modern life and today's fast-paced lifestyles. Chronic stress presents a host of challenges to the normal function of the body. The nervous system goes into overdrive. The body then produces harmful chemicals in response to the stress. Over time, this "stress state" can be very damaging to physical health — and mental health. Investigation into the Cranial Release Technique and its effect on Heart Rate Variability (medically recognized as an indicator of stress) has indicated CRT's positive effect on reversing this abnormal "stress state." This investigation reflects the positive effects reported by CRT patients and clients. Many people report feeling much more "relaxed and at ease" following a CRT session. As they go through their day, they notice a sense of "balance and more peace". At any given time, your body is either in a mode of protection and survival, or a mode of healing and regeneration. CRT helps facilitate a return to healing, repair, and regeneration -- making this desirable procedure an ideal part of your overall program. What is the Cranial Release Technique? 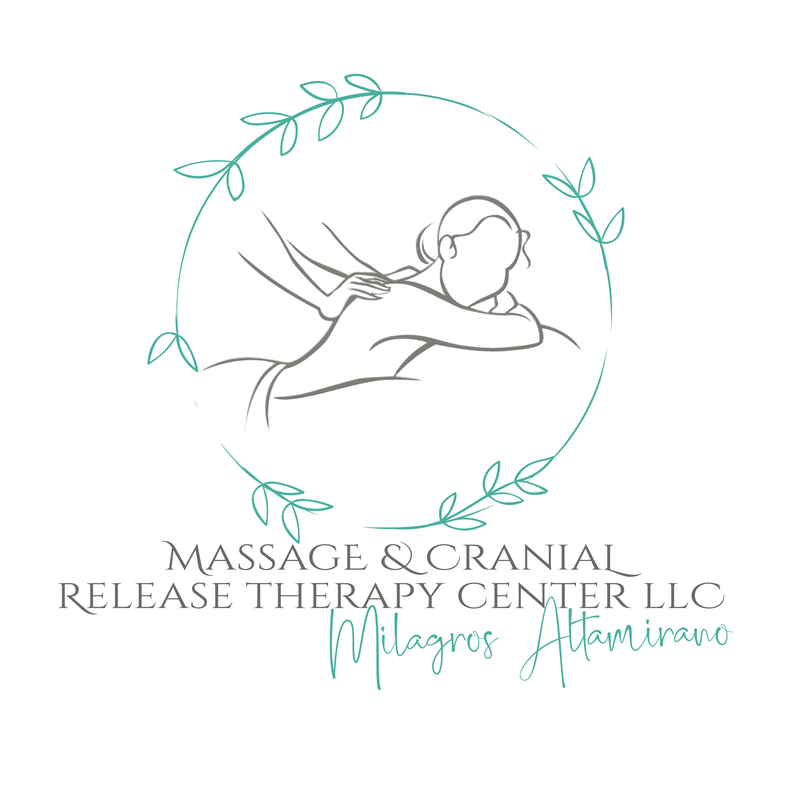 The Cranial Release Technique (CRT) is a natural, hands-on approach to releasing the body's inborn capacity to heal and regenerate itself. CRT can be applied in only one minute, yet it has profound effects on overall health and well-being. The Cranial Release Technique® works to restore proper function to the nervous system and proper balance to body structure. It has positive effects on conditions ranging from aches and pains to overall health and wellness. CRT makes a wonderful addition to anyone's healthcare regimen. This movement of the bones of the head is responsible for the proper function of the nervous system -- and promotes optimum health. When the skull is distorted and this movement is disturbed, overall health and well-being suffer, and pain or illness may result. Proper movement of the cranial bones can restored using the hands-on CRT method, which helps trigger a return to good health. Modern researchers using sophisticated instruments have now proven that this movement of the bones of the head indeed occurs. Other studies have shown that the position of the bones can be changed using hands-on techniques. Work could be very time-consuming, with sessions often lasting 45 minutes or more. Some schools treated the skull as a separate part of the body -- with no mention of the cranium's effect on overall body physiology. How is the Cranial Release Technique Different? The Cranial Release Technique® is a new school of thought. In its corrective approach, CRT considers all of the many tissues affected by the nervous system. The entire cranium is "released" -- or restored, to normal function with one process. This "release" of the bones of the skull initiates a release of all of the tissues and structures associated with the cranium. The extremities: shoulders, hips, knees, etc. The Dura Mater, which is the protective covering over the brain and spinal cord. The Fascia, a connective tissue envelope, which runs head to toe, front to back, and side to side, and surrounds every organ, muscle, and vessel in the body. Cerebro-spinal fluid flow, which is vital to the health and proper function of the nervous system. The "Global Release" provided by the Cranial Release Technique has far-reaching positive effects on overall body function. This "global" impact occurs because of the wide extent of tissues and structures affected. Using the targeted CRT approach, this overall "release" of cranial and body structures can be accomplished in just one minute.